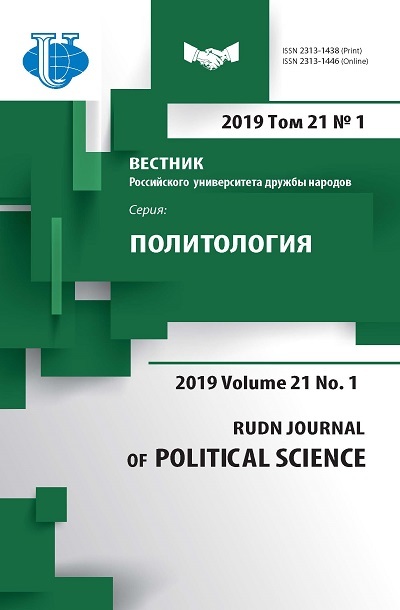 Authors: Ribberink E., Achterberg P., Houtman D.
The political situation in the Soviet Union during the twentieth century has led some to suggest that socialism is some kind of secular religion as opposed to ‘normal’ religion. In modern Europe, however, there have been vibrant Christian socialist movements. This article looks into the different attitudes of socialists towards religion and answers the question whether it is pressure of religious activity or pressure of religious identity that makes socialists resist religion. The results from a multilevel analysis of three waves of the European Values Study (1990-2008) in 21 Western European countries specifically point to an increase in anti-religiosity by socialists in countries marked by Catholic and Orthodox religious identities. 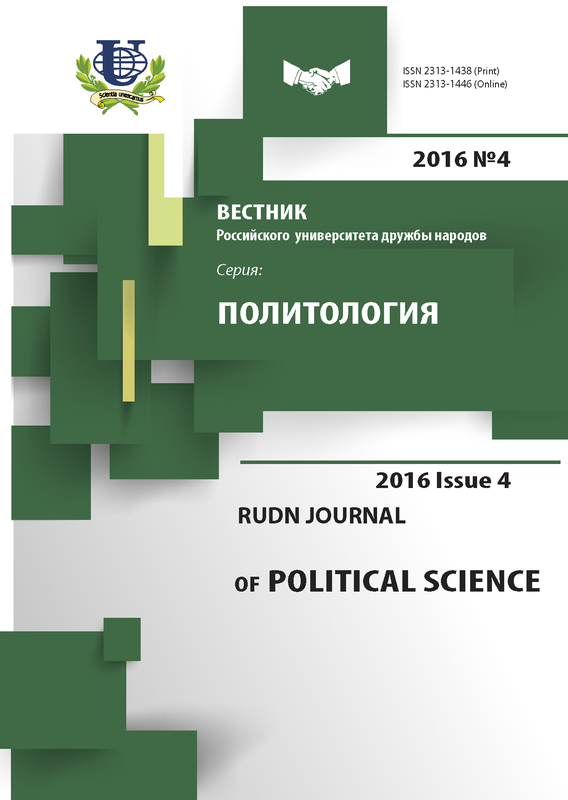 Copyright (c) 2016 Рибберинк Э., Ахтерберг П., Хаутман Д.